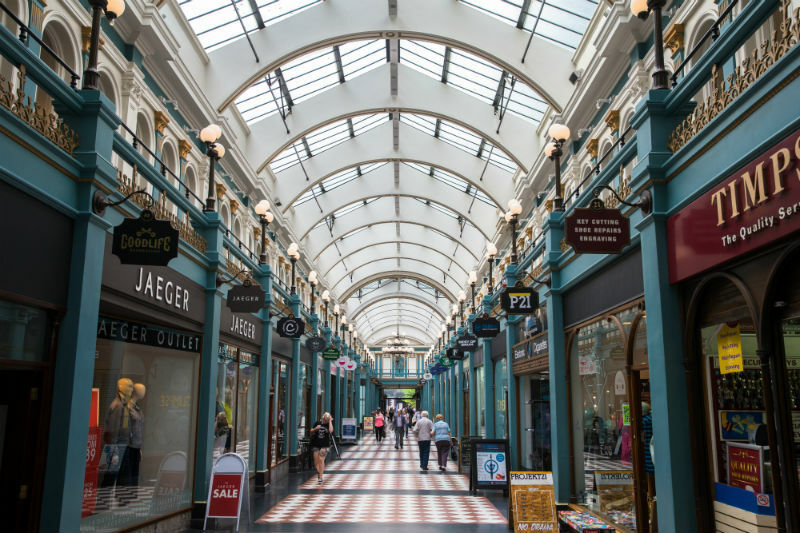 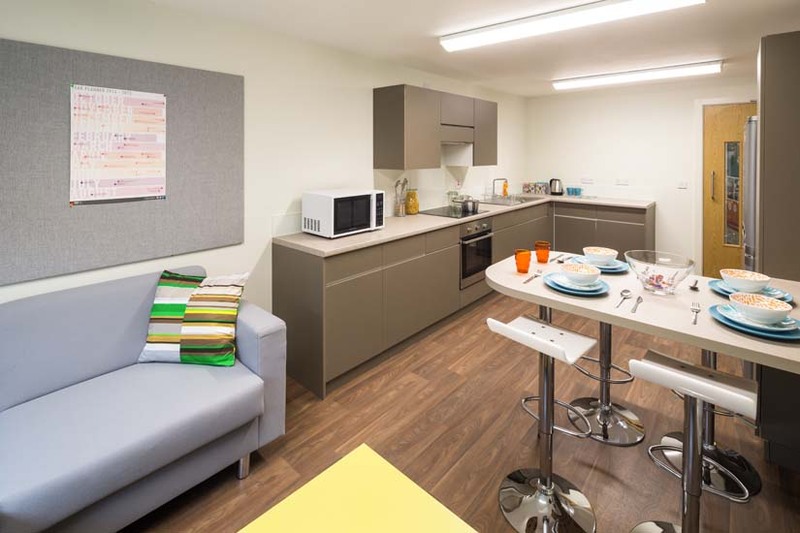 Selly Oak Court is located in a popular, cosmopolitan and bustling area of Birmingham known for independent boutiques and a lively night life. 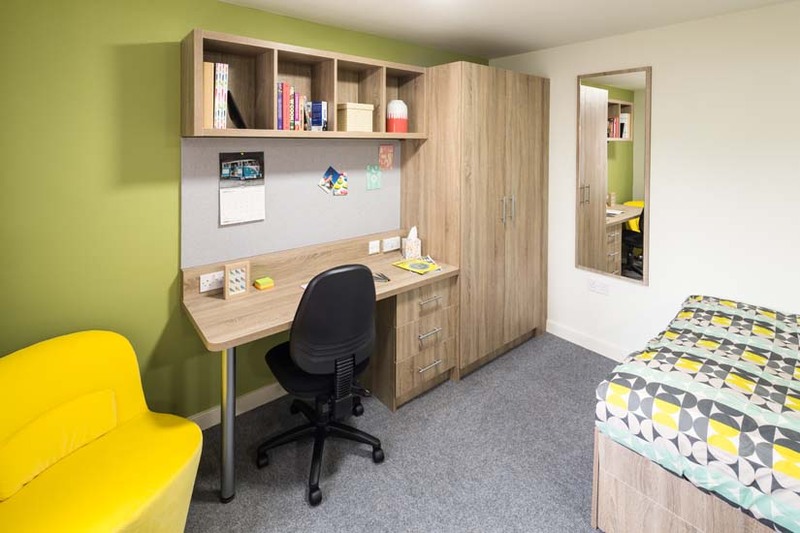 Boasting a variety of rooms to cater to all preferences and an exceptional communal area, this modern student accommodation is also just a short distance from the city centre and on the doorstep of the University of Birmingham’s Selly Oak and Edgbaston campuses. 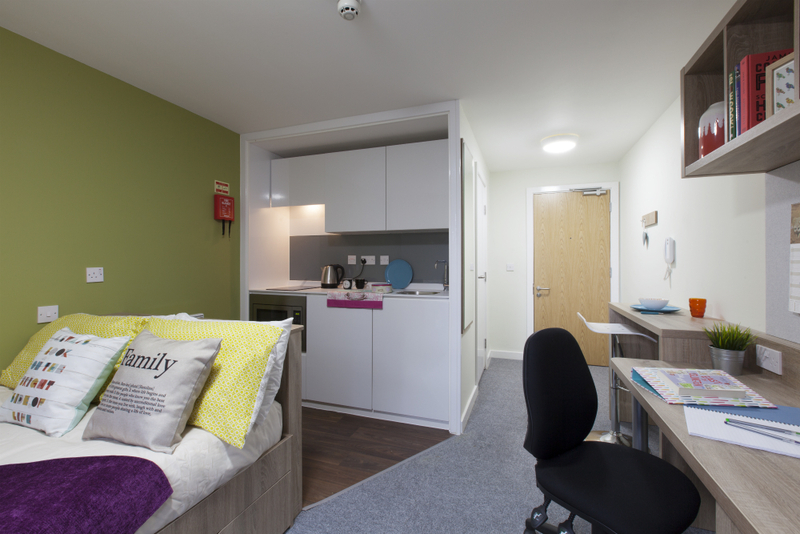 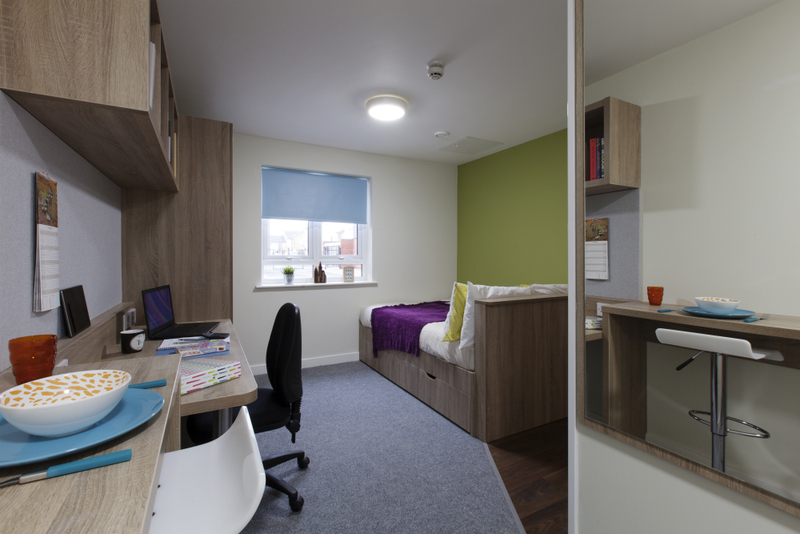 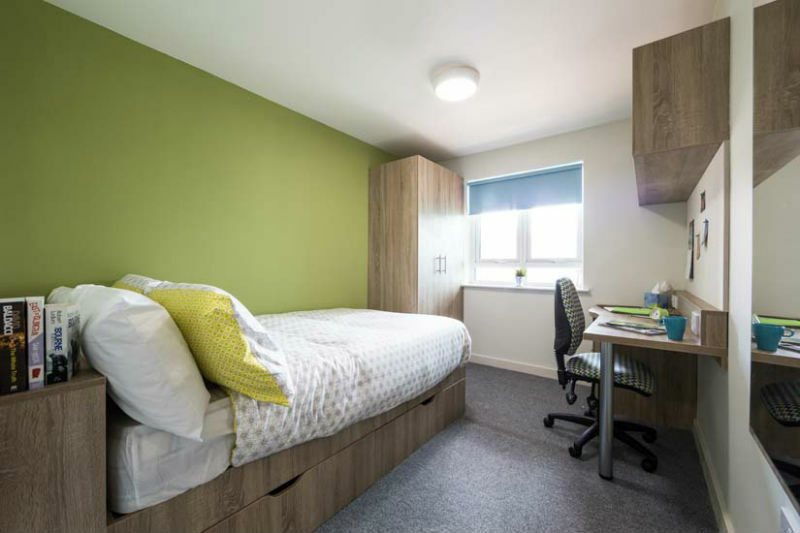 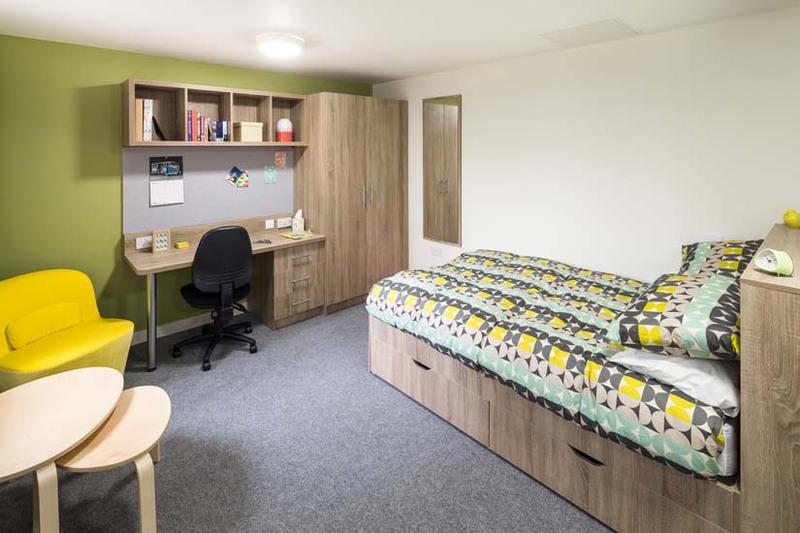 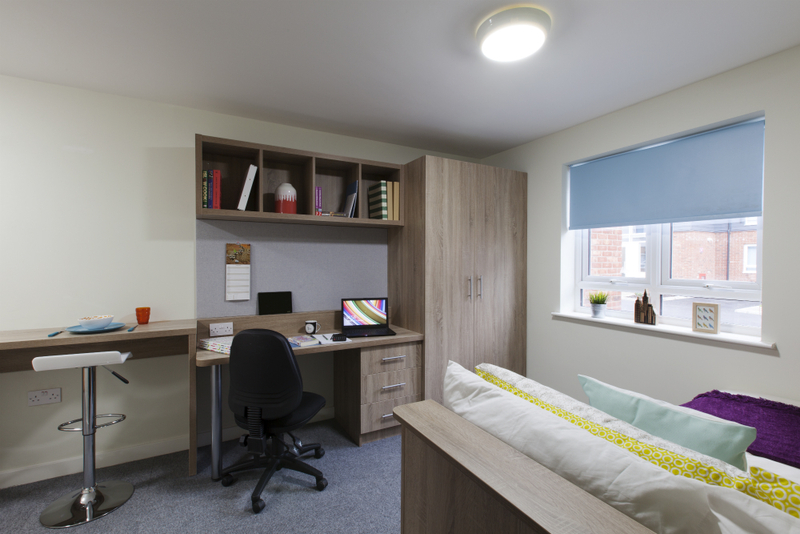 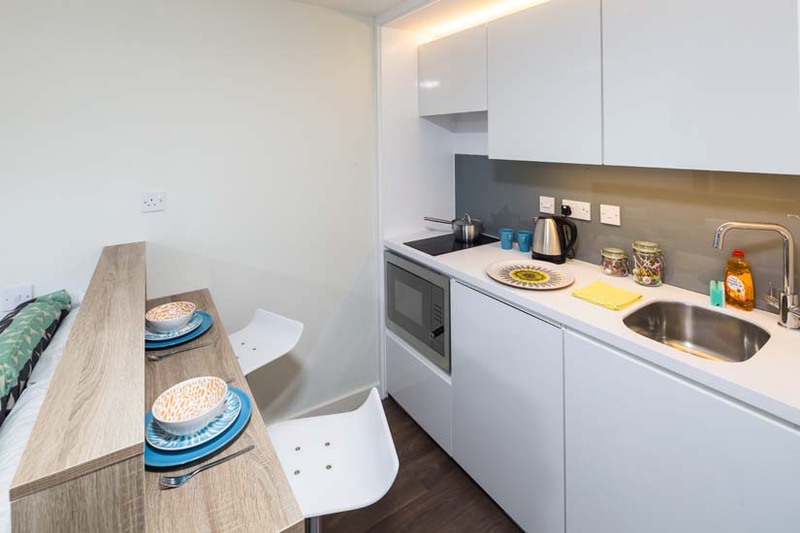 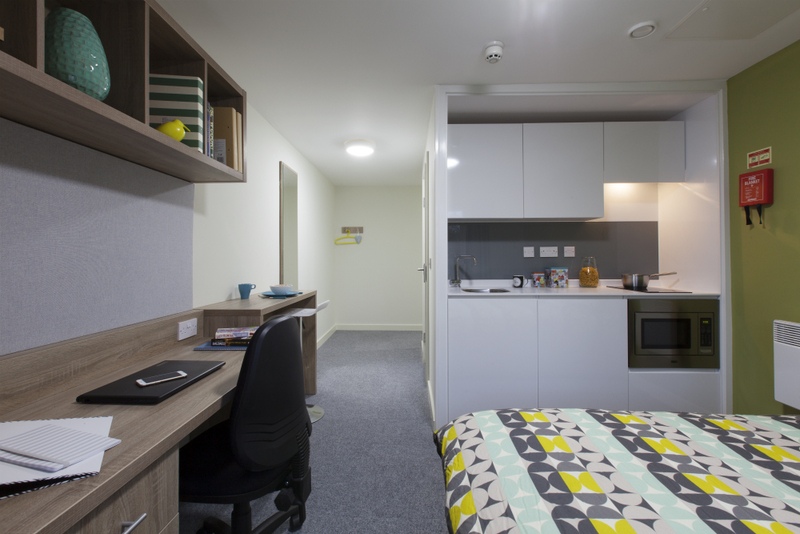 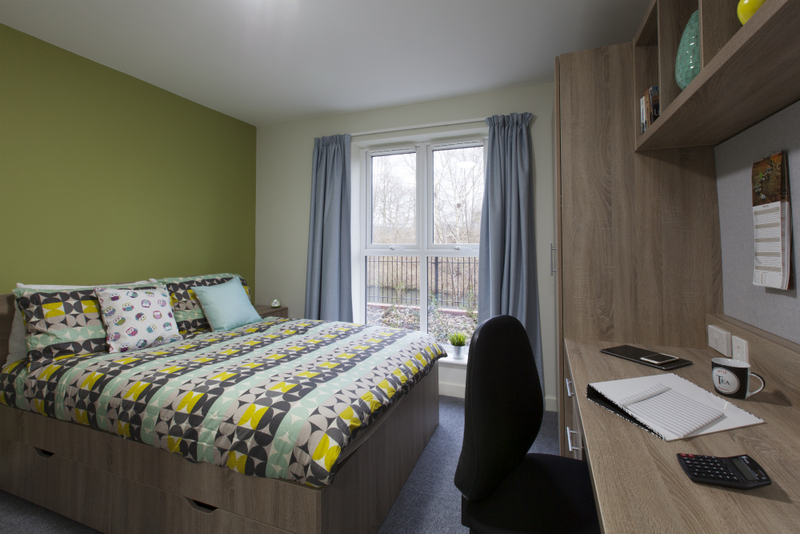 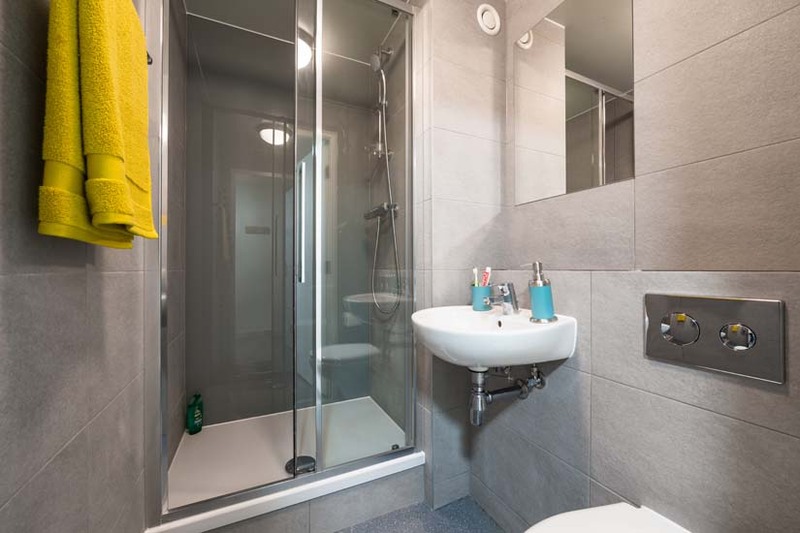 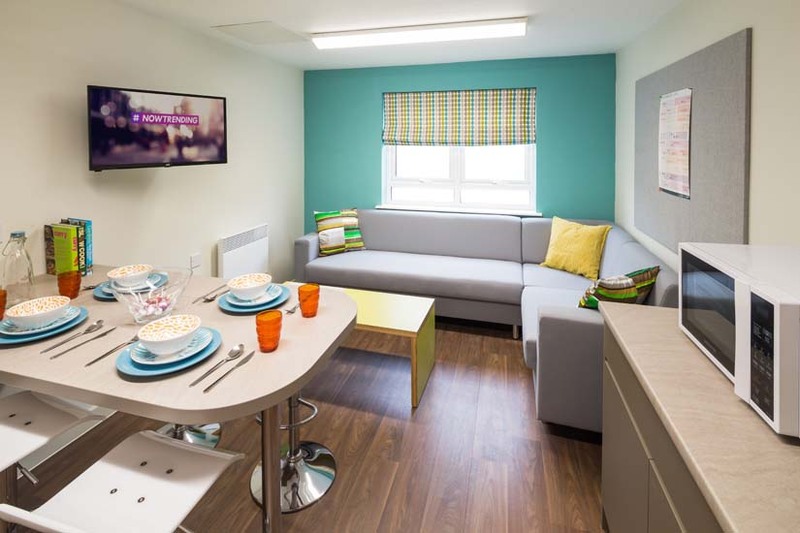 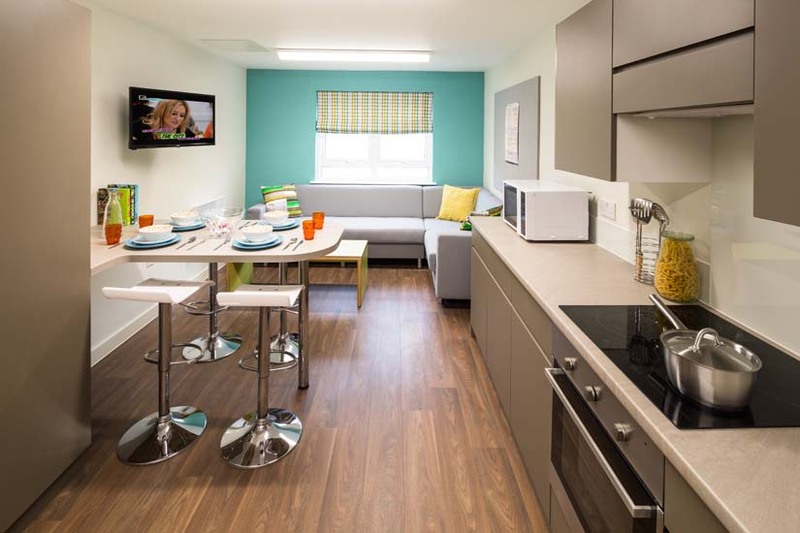 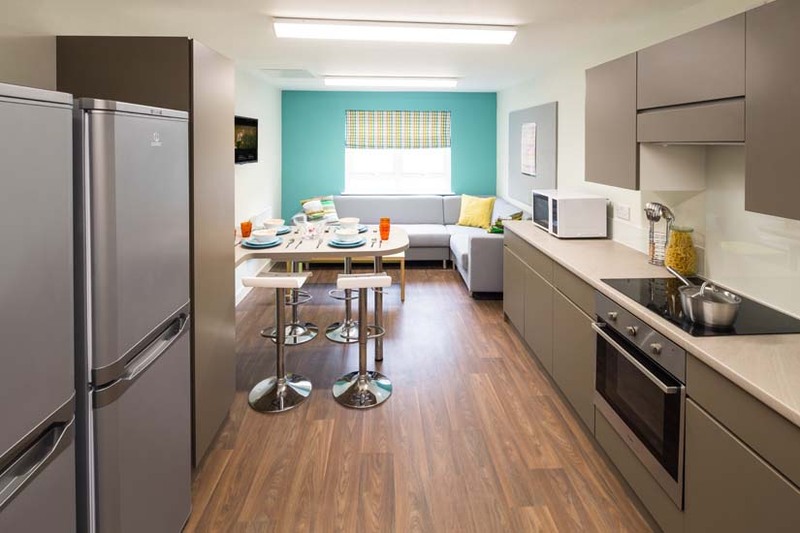 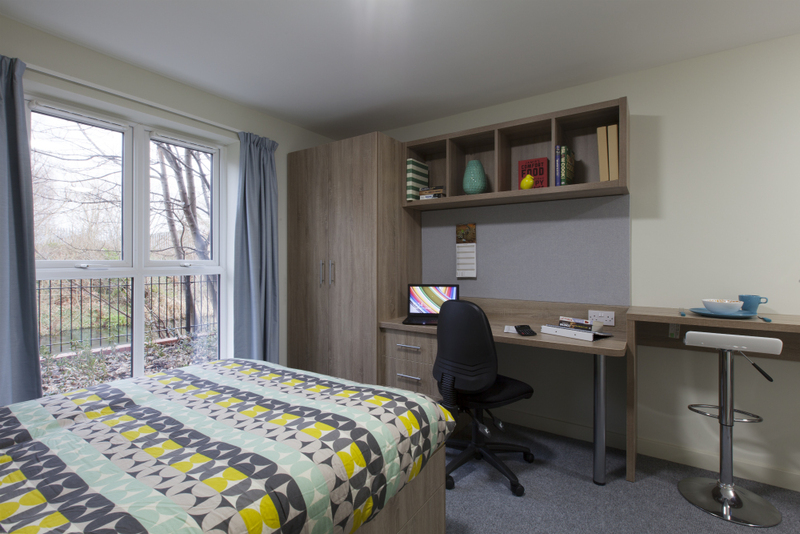 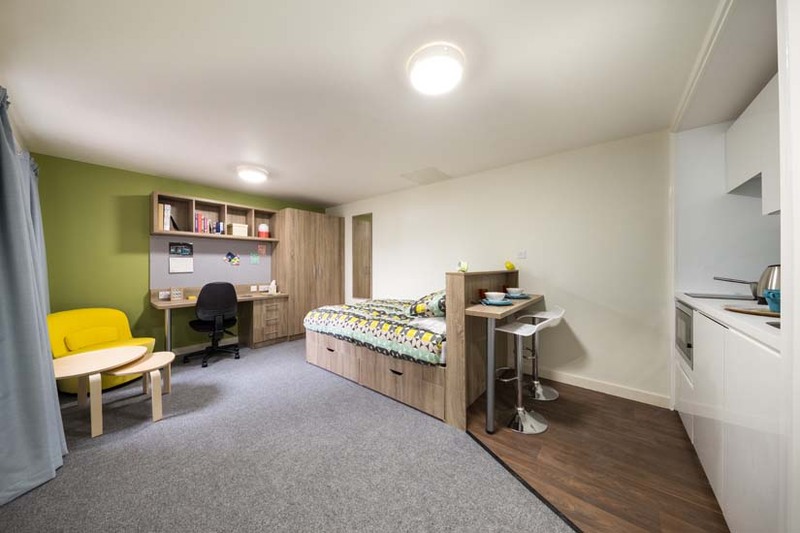 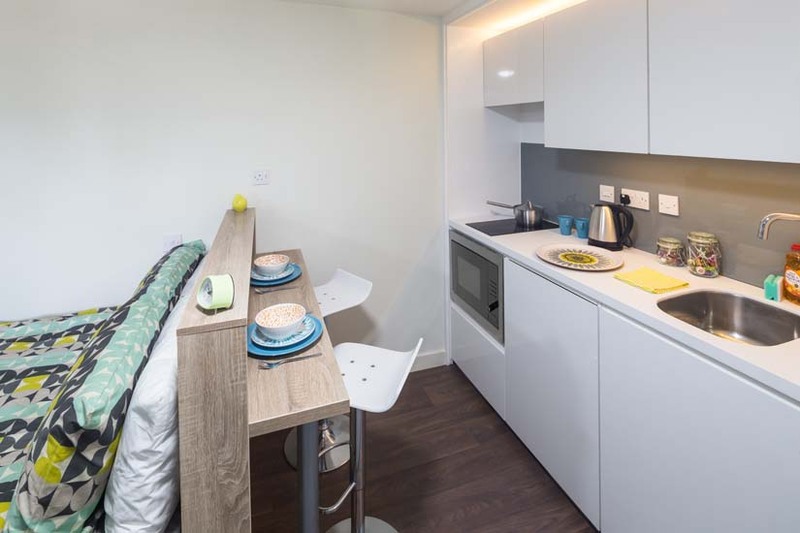 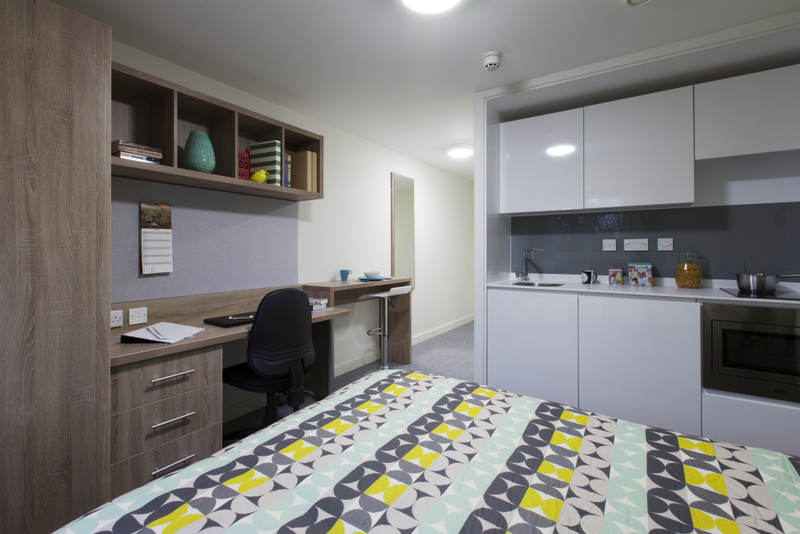 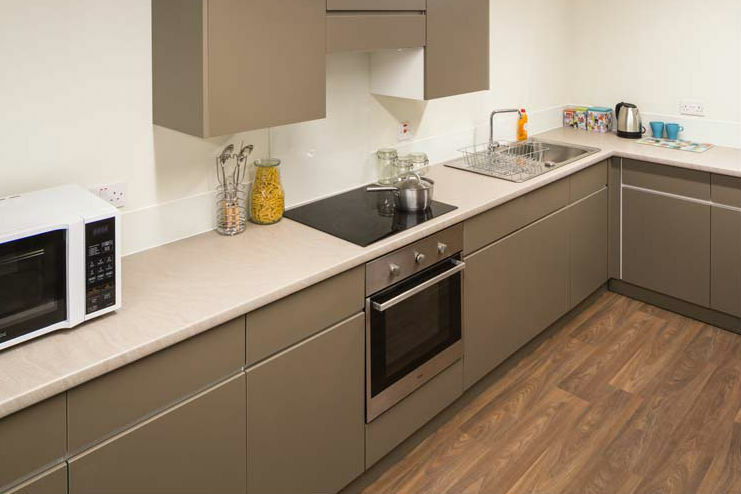 If you’re looking to live with other students you’ll love our cluster flats that include your own en-suite bathroom with shared kitchen and living areas. 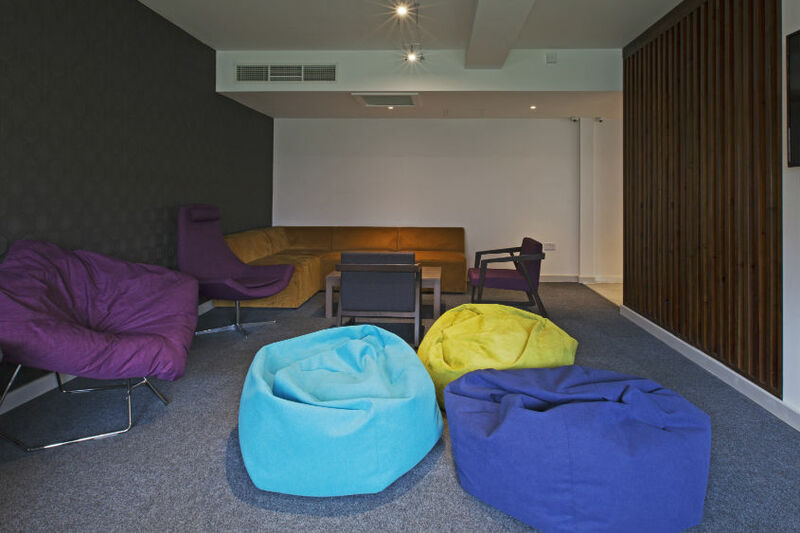 Want your own space? 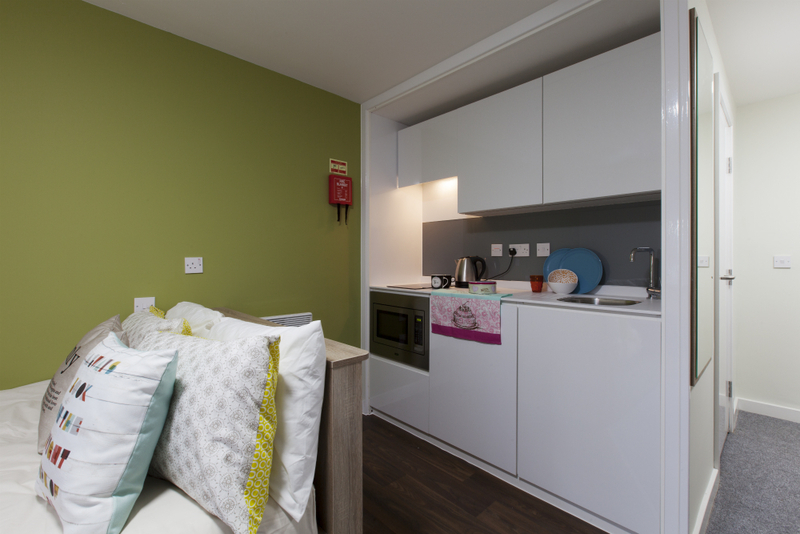 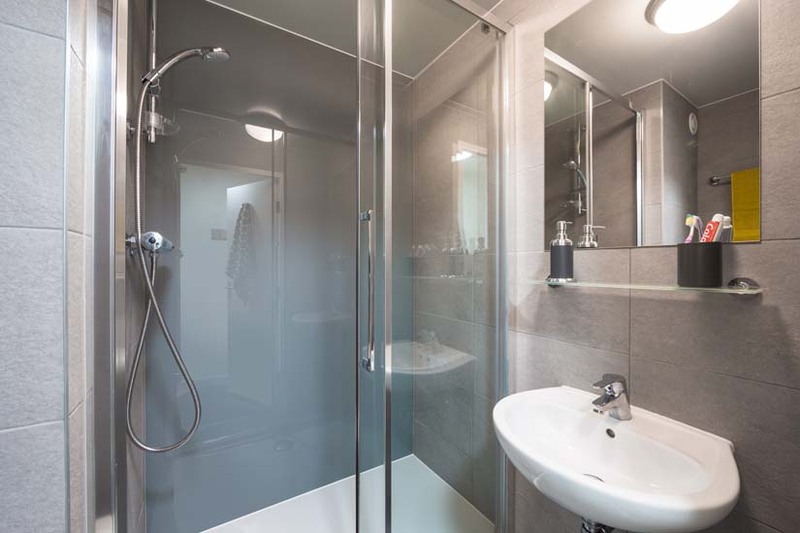 That’s fine too as we’ve a range of studio apartments to choose from that include your own en-suite bathroom and kitchen. 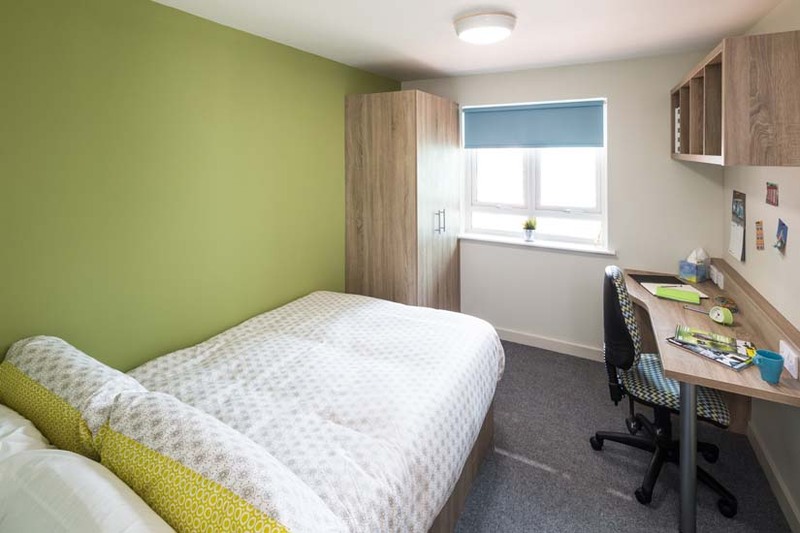 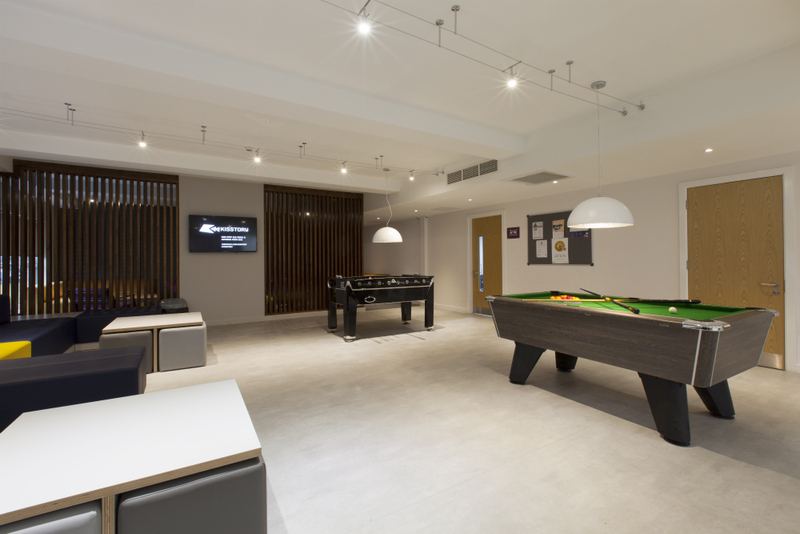 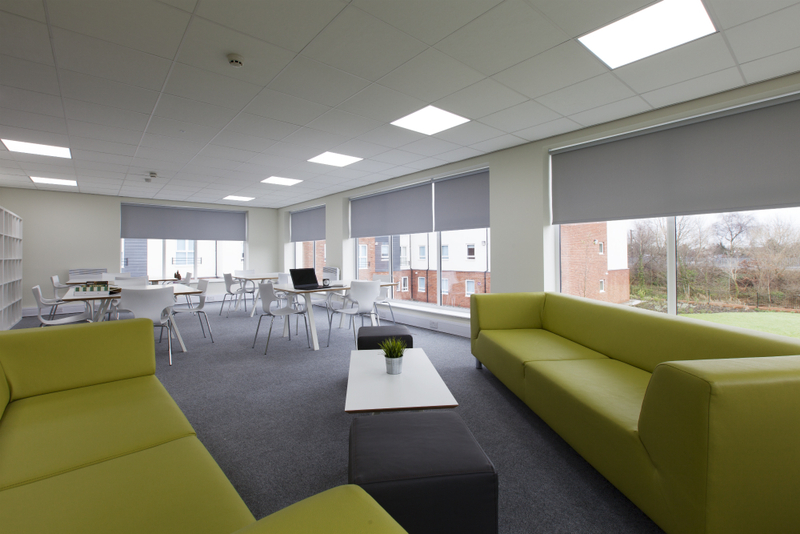 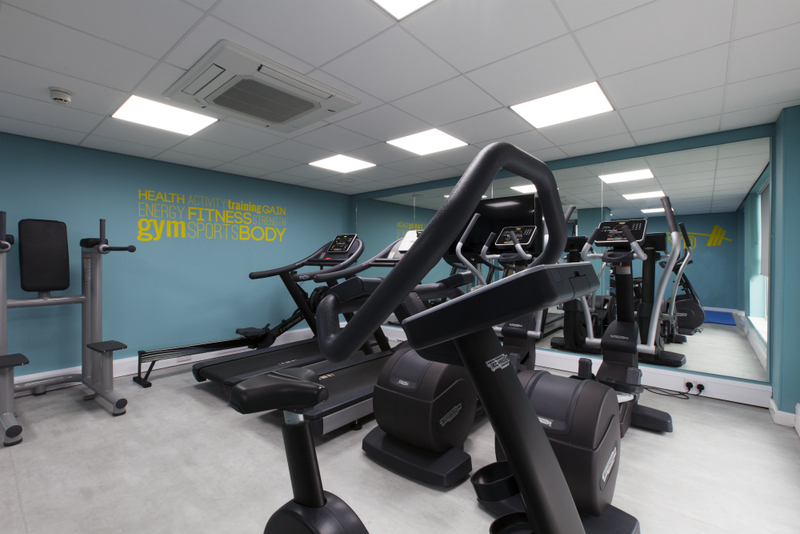 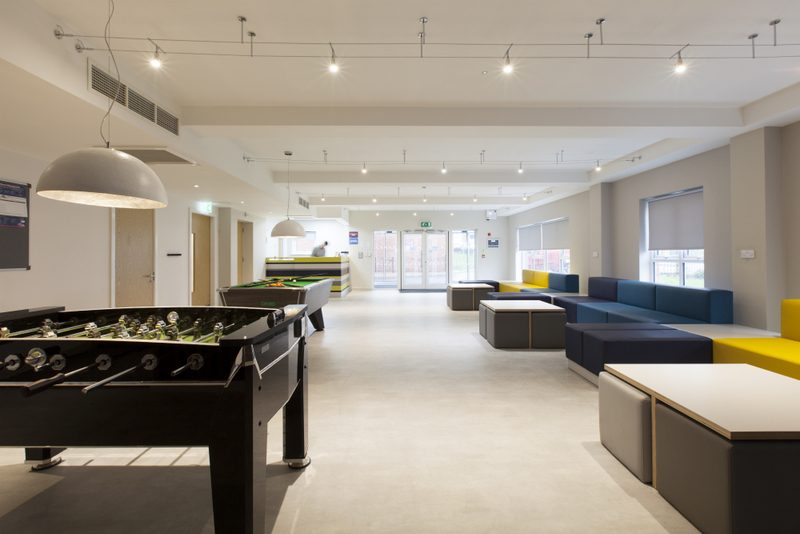 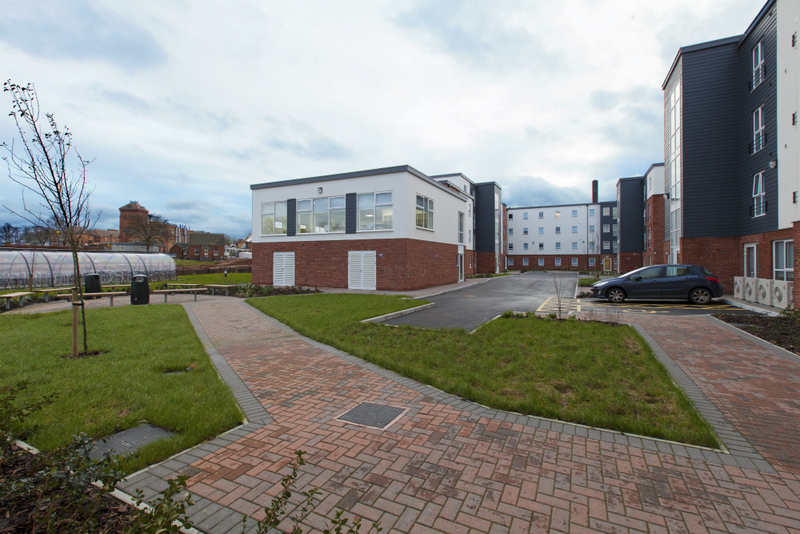 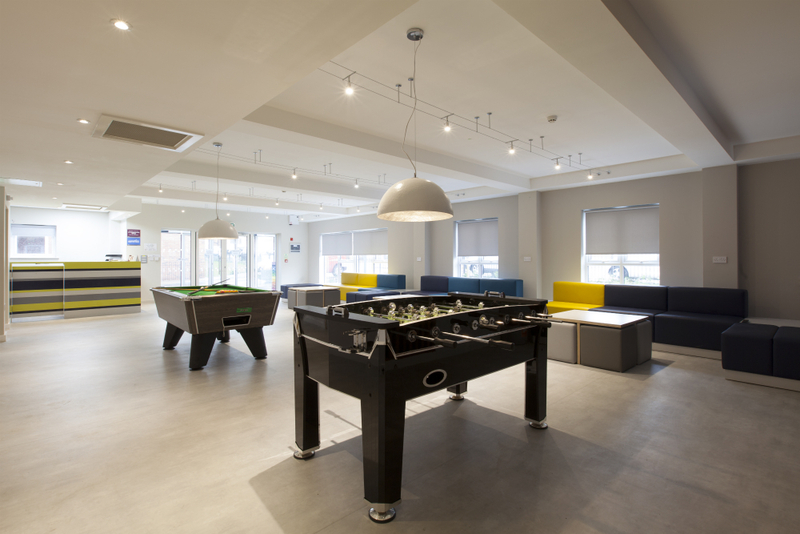 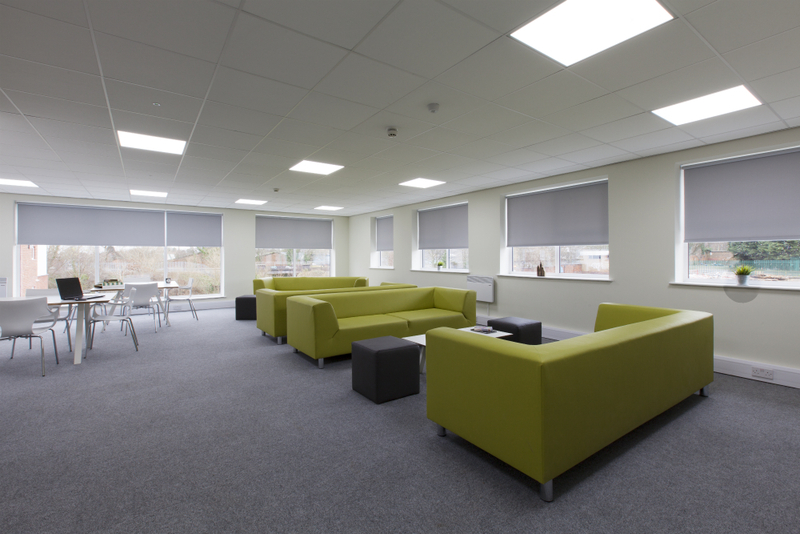 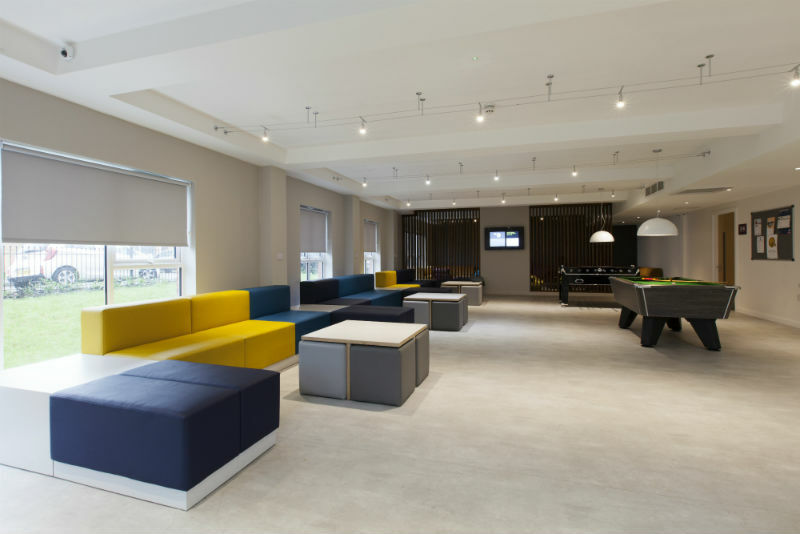 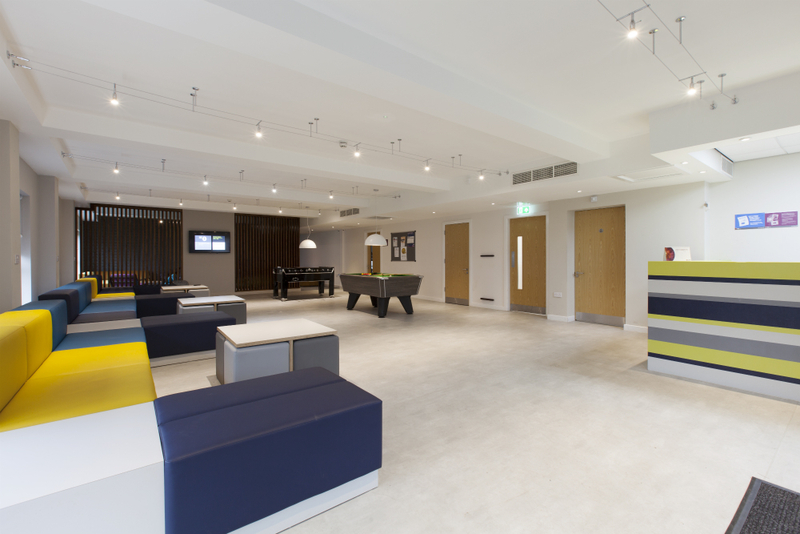 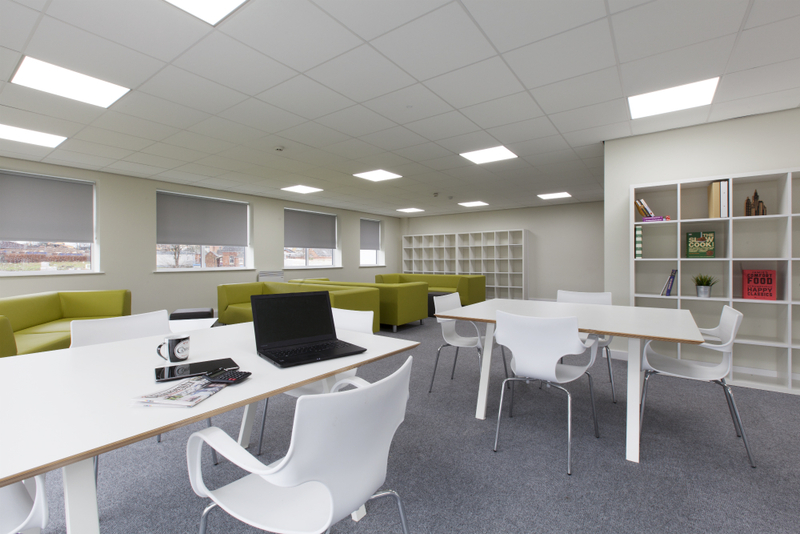 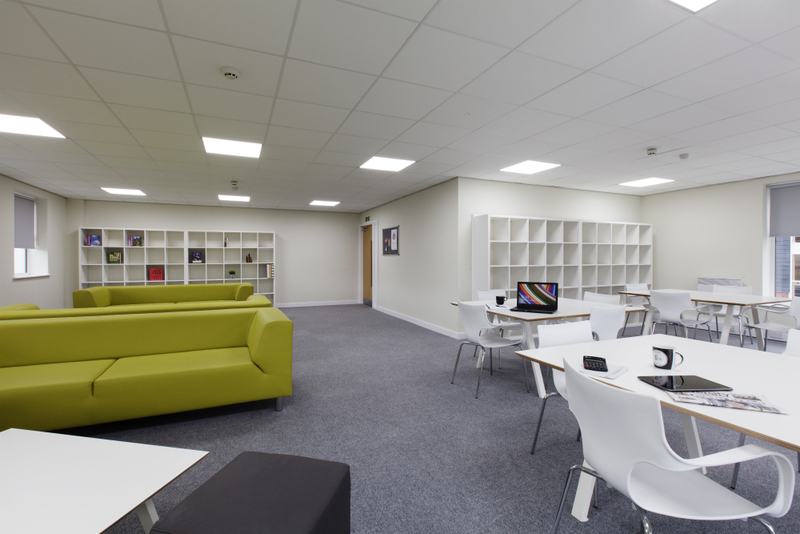 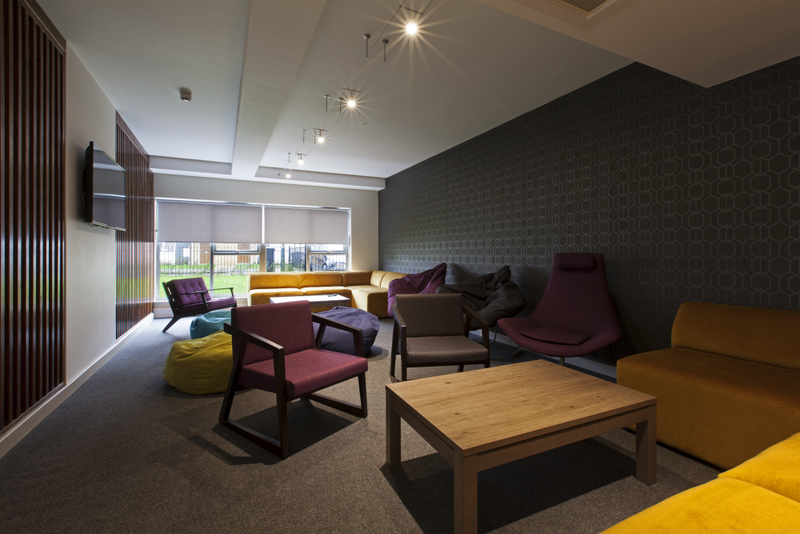 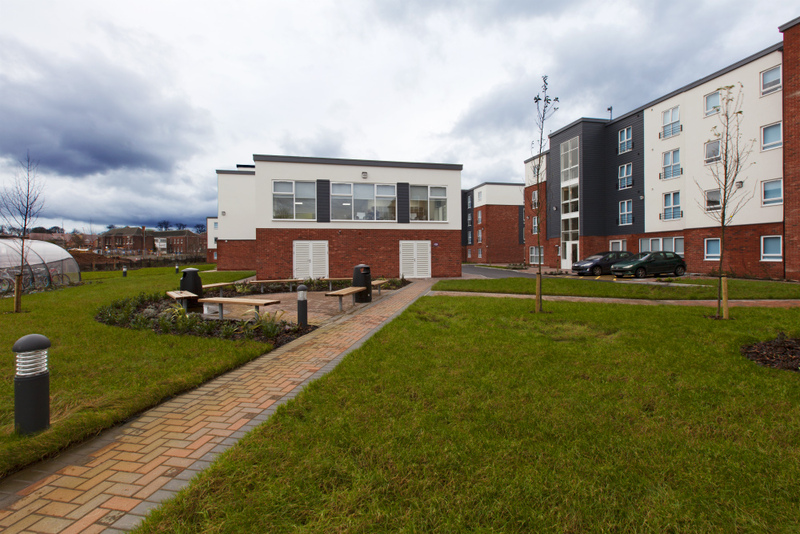 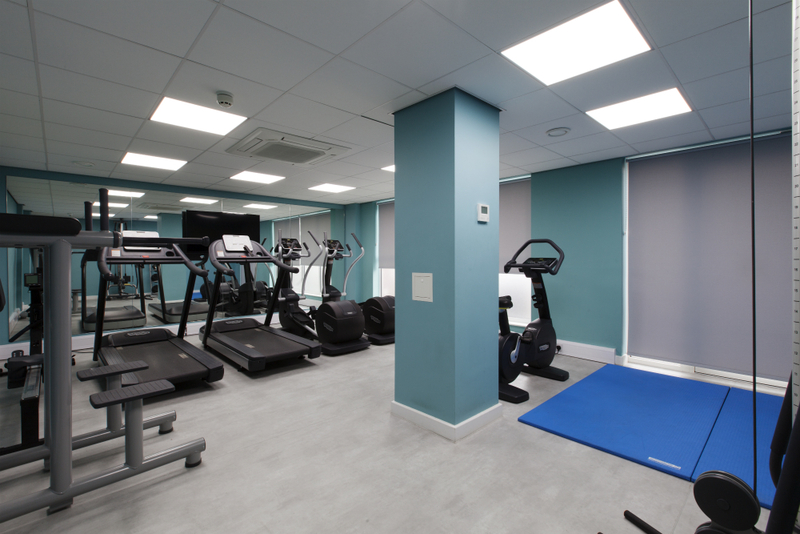 Selly Oak Court boasts an interior-designed modern communal area that includes a range of zones; including a games area and TV lounge, there is also a fully equipped gym and a separate study room. 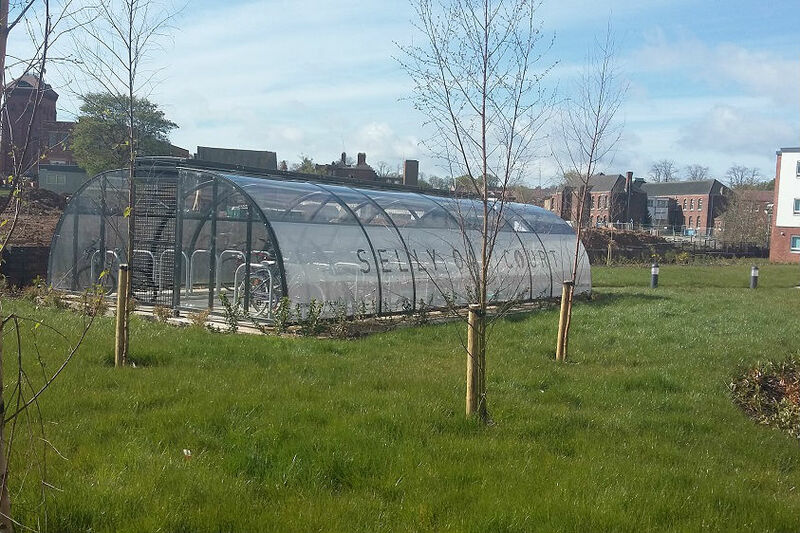 With Wi-Fi throughout, IPTV and a wide range of TV channels offered, Selly Oak really does tick all the boxes.